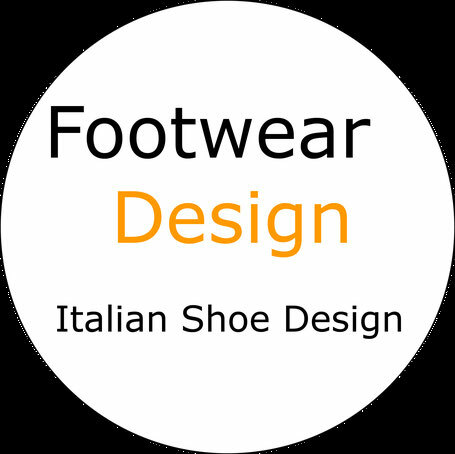 WE OFFER BESPOKE SHOE DESIGN SERVICES - Benvenuti su footweardesigner! Welcome to www.italianshoedesign.it -formerly known as www.footweardesigner.it - that is not just a shoe design studio, it is a breeding ground of talents to create new ideas and to find out design solutions in the Shoe Industry. Our passion for shoes drives us towards the best results in terms of quality. 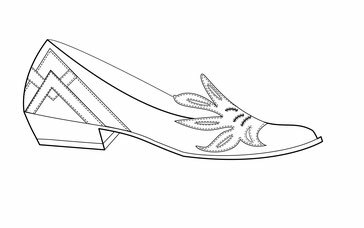 Our experience helps us finding the best solutions for our clients. 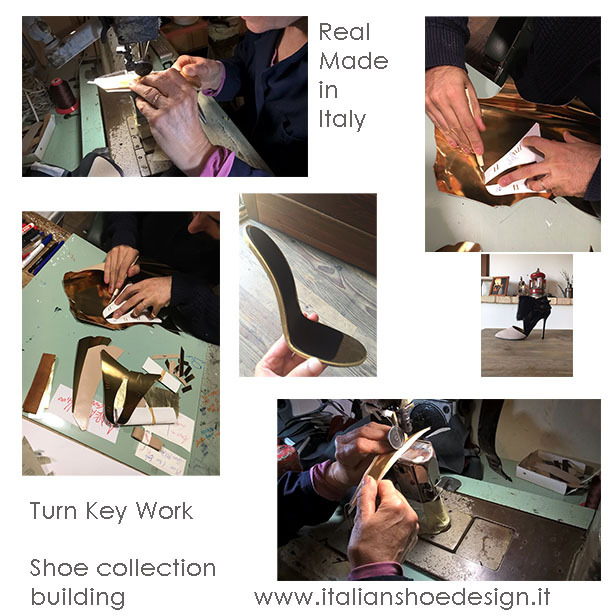 The combination of marketing and design researches, plus creativity and perfect tech knowledge let us produce high end, luxury and even extreme luxury shoe lines: from scratch to final samples. 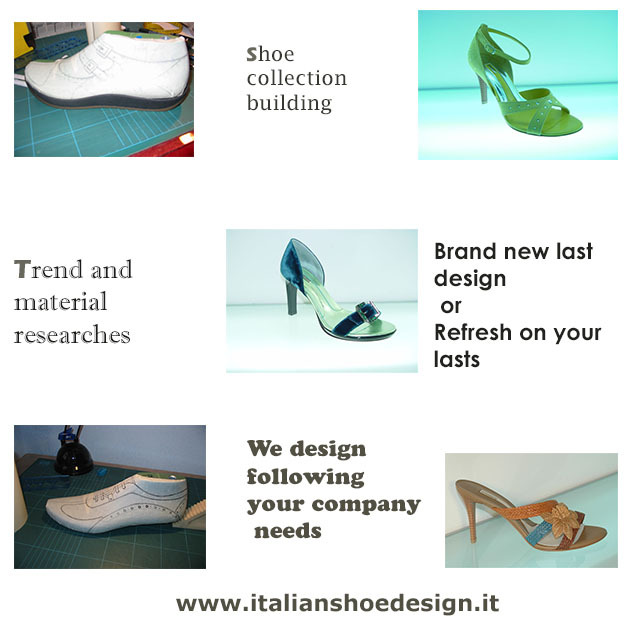 Our team works to offer a complete range of services to satisfy our clients, the only true mission we have. 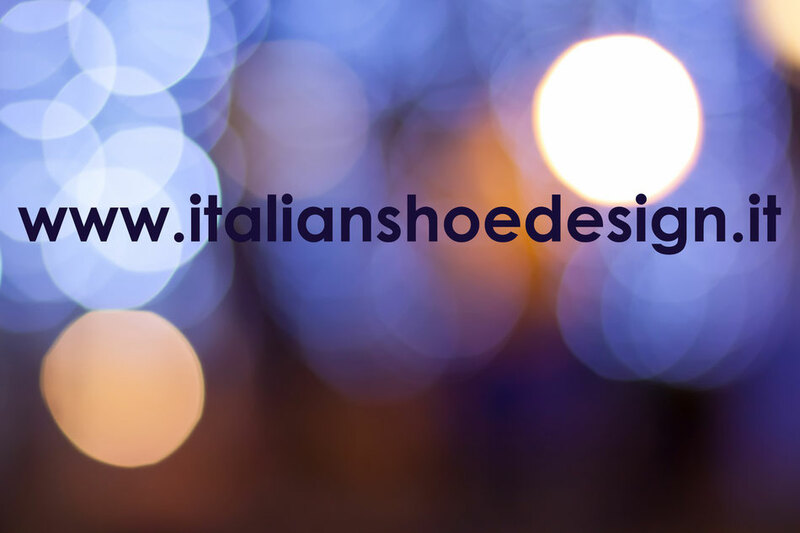 We are Italian and we breathe pure art, culture and ancient heritage. 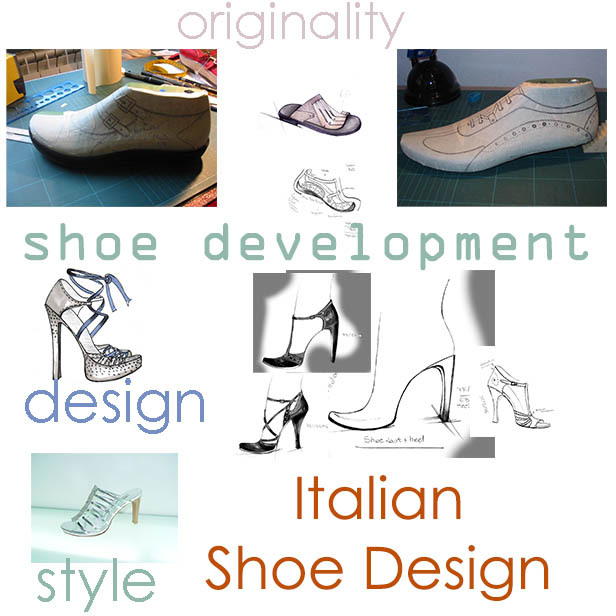 Creating shoes is an art fact. 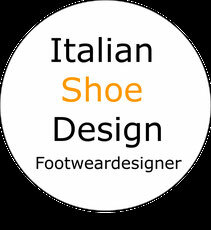 We sell shoe design services, made in Italy.